According to the latest report out of South Korea, the Galaxy S8 from Samsung will be made available in two display sizes; one with a 5.7″ display, and the other with a 6.2″ display. While those screen sizes may intimidate a few people, what they imply are actually quite exciting. In order to deliver a 6.2″ display that doesn’t protrude straight out of your pocket or purse, it is reported that Samsung will ditch all bezels on the Galaxy S8, as well as the home button. With the removal of the home button, it should be expected that we might see on-screen buttons, instead of Samsung’s long-standing capacitive keys. This means, while the display size enlarges, the overall dimensions of the device do not. As for a naming structure, it has been previously reported that Samsung would not offer a flat-screened Galaxy S8, such as they did this year. 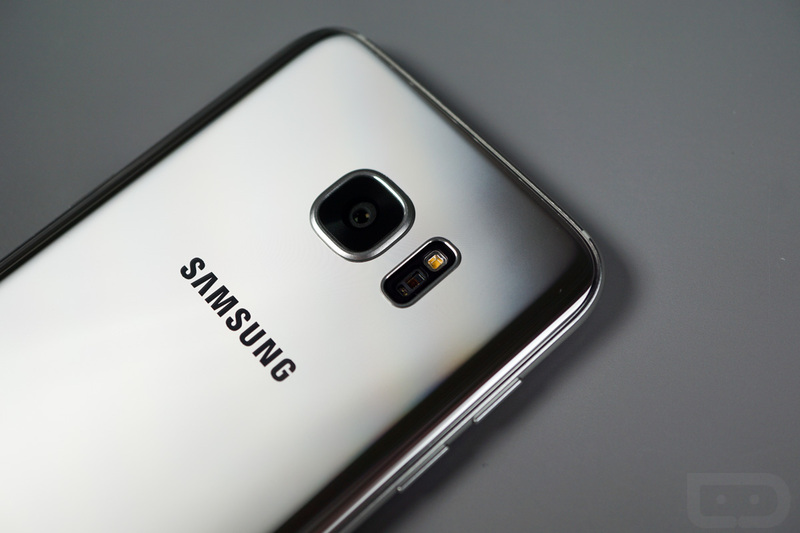 Both models, the Galaxy S8, as well as the Galaxy S8 Plus (which is the reported name of the larger variant), will feature curved displays. With that said, it’s plausible we won’t see an Edge model, since both phones will have edge displays. Instead, we’ll simply have the Galaxy S8 and Galaxy S8 Plus. With Samsung expected to launch these devices in February of 2017, you can expect plenty more reports and rumors to hit the web in the coming weeks. I don’t know about you, but a 6.2″ Galaxy phone with no home button or bezels sounds exciting.